This view facing north up Chevrolet avenue during the 37 strike. Factory #4 gate is at the right. 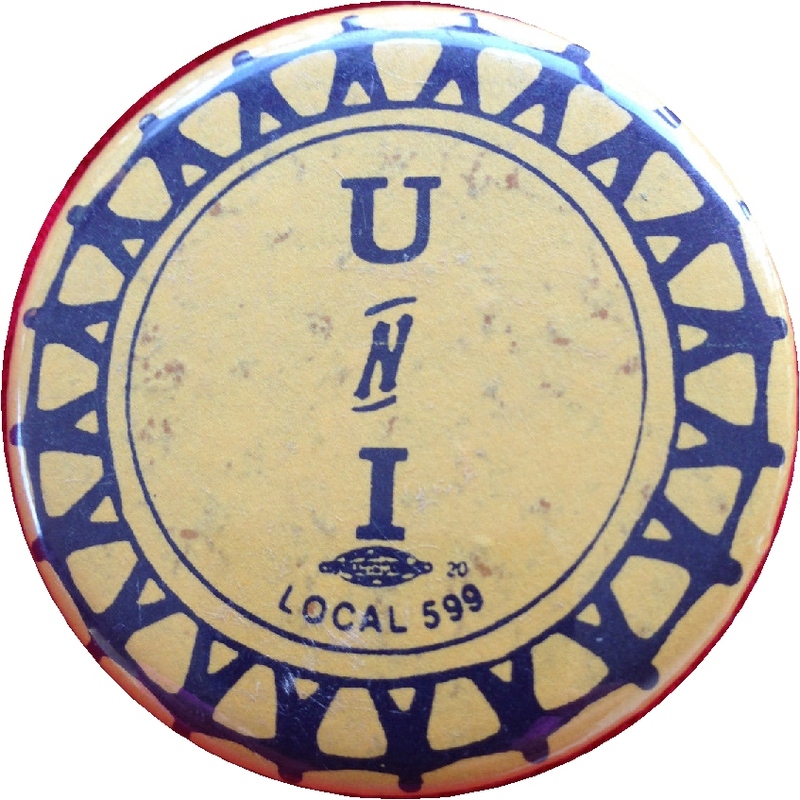 Link for story on 1934 strike. 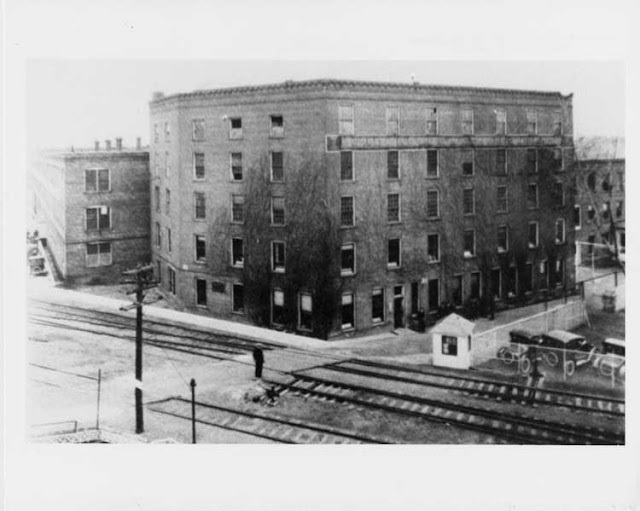 Factory #9 located on Kearsley Street with this photo facing east down Kearsly Street. 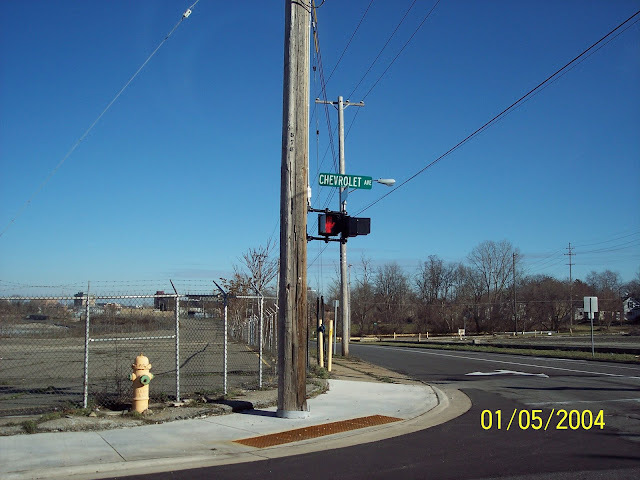 This is the location of the original Flint Wagon Works factory. A north-east view of Chevy in the hole. Factory #4 main gate is located in the center of the photo. I entered here many times. This is 1937. Factory designations of Chevy in the hole. yourself ! Great photos John "Thank you very much. It's people like you that help keep history alive". December 1988 story on statues. Here are the building designations of Fisher #1 shown below. Fisher #1 looking south on Saginaw Street. Postcard made from the photo below. 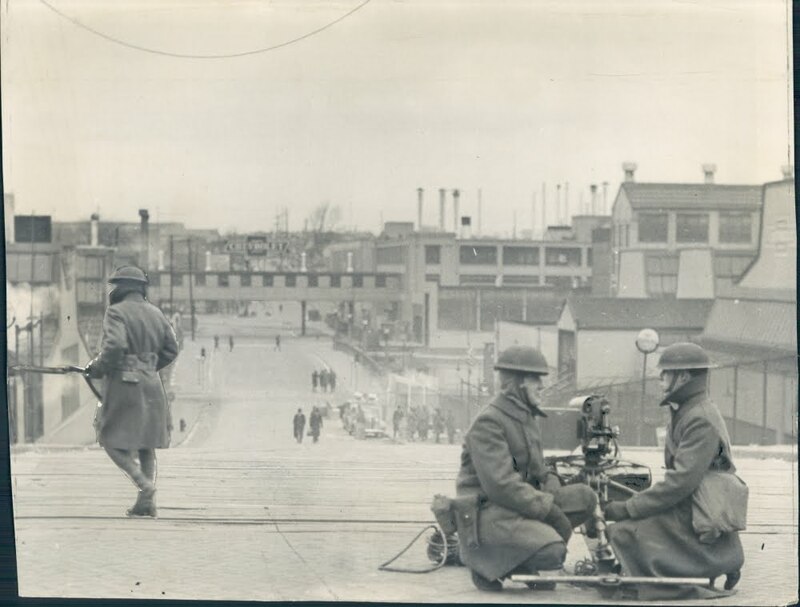 This view facing north west also showing Chevy in the hole in the distance is Fisher #1 on Saginaw st. My mother Lorraine (Royer) Godin and my grandmother Mary Bernard both worked here. My grandfather boarded in one of the boarding houses in the left foreground. 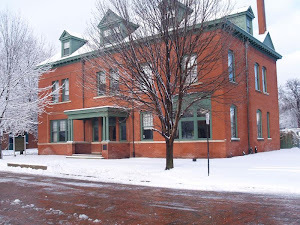 My wife when we were dating lived in the white boarding house located across from the main office at upper right. My youngest daughter also lived at that same location for a while. 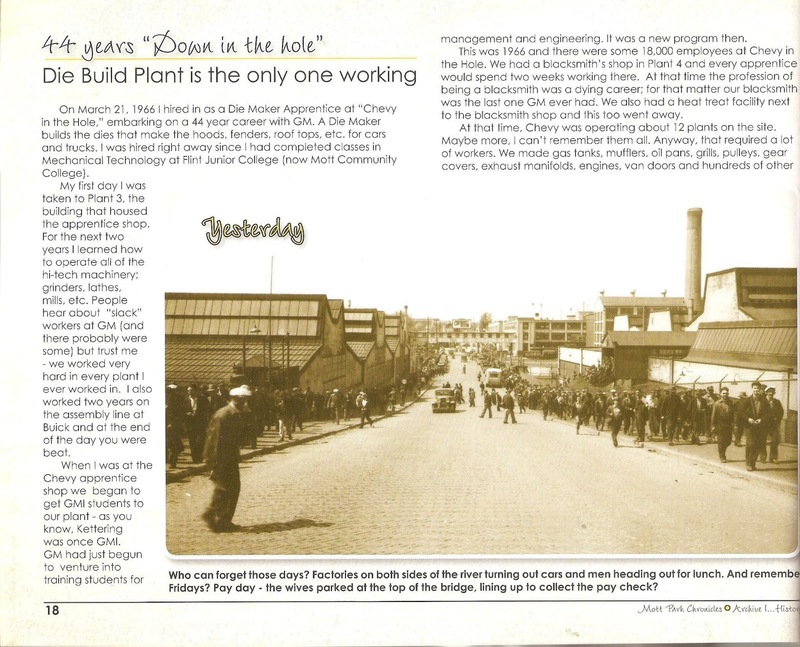 FISHER BODY PLANTS SHORT HISTORY. 1. Fisher Body Company Plant No. 1 [later called No. 2], 1368 St. Antoine Street & Piquette Street, Detroit, Michigan. Built as 5 story open body plant in 1908 and added top 6 story in 1914. 2. Fisher Body Closed Body Company Plant No. 2, [later called No. 4] Piquete & Oakland Ave, Detroit, Michigan. Fisher Closed Body Co. opened 1912 for building closed bodies. 3. Fisher Body Corporation of Canada, Plant #1, St. Luke & Edna Street, Walkerville, Ontario. Established April 1912. 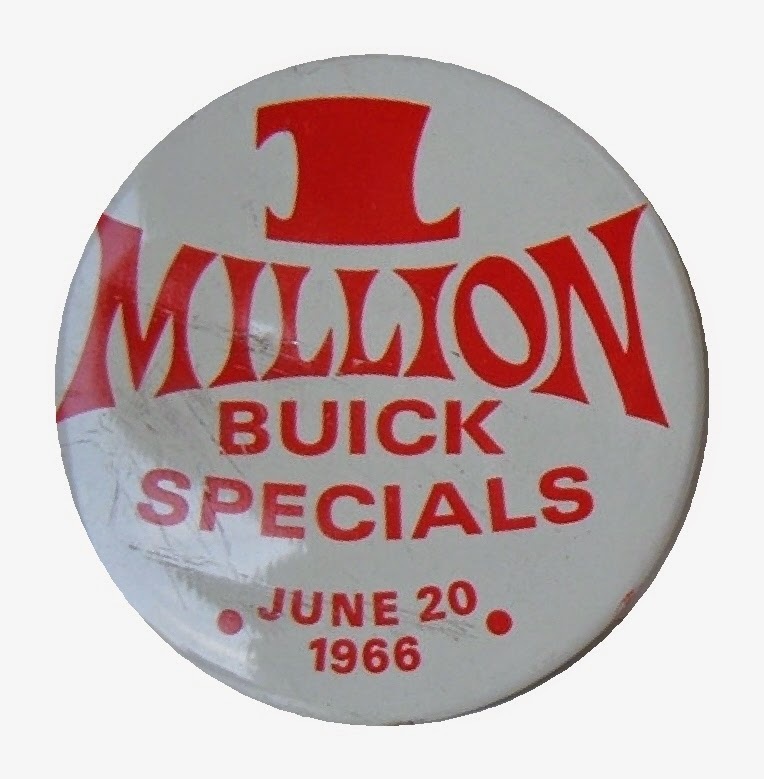 The company, though originally formed for the manufacture of open automobile bodies for the Canadian built Ford, started producing in 1916 open bodies for such companies as Chalmers, E-M-F and Studebaker. The size of the plant was doubled in 1919 and in 1920 it began making passenger car bodies for General Motors. 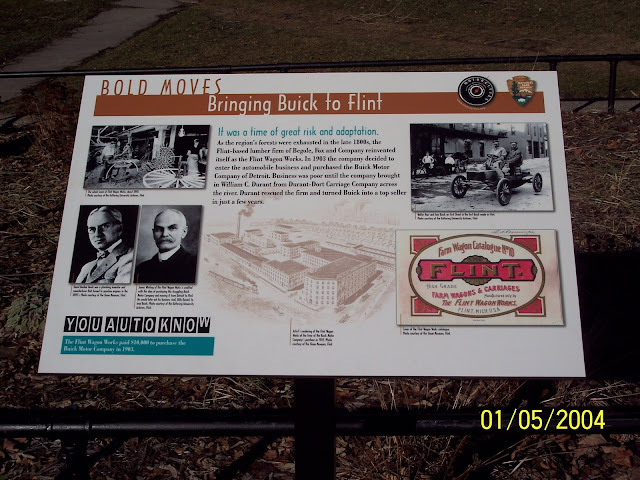 The plant was closed in early 1923 when the Ford open body contract was canceled. Fisher, after leasing it to Chrysler in 1927, sold it to Studebaker in 1932. 4. Fisher Body Corp. Plant No. 18, 261 West End Ave at West Fort St, Detroit, Michigan. Built in 1917 as its Aeroplane Division plant and built some 2000 aircraft. 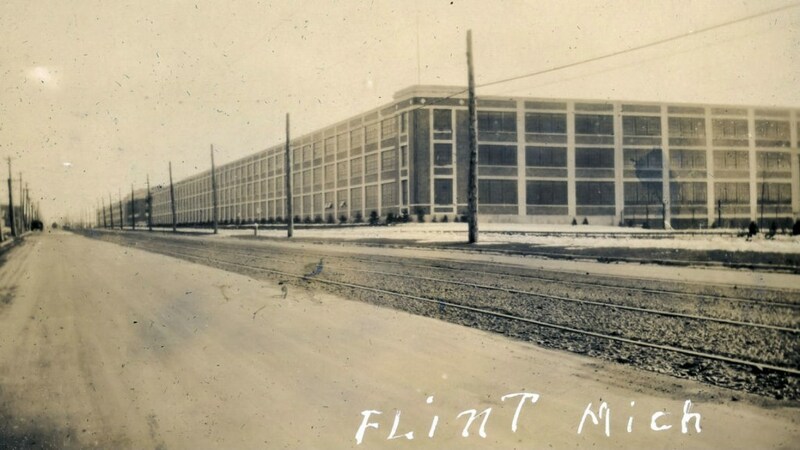 The six-story structure designed by Albert Kahn was made with reinforced concrete, with Fisher Body purchased plant from the government in early 1919 and for several year Plant No. 18 was the largest body plant in the world. 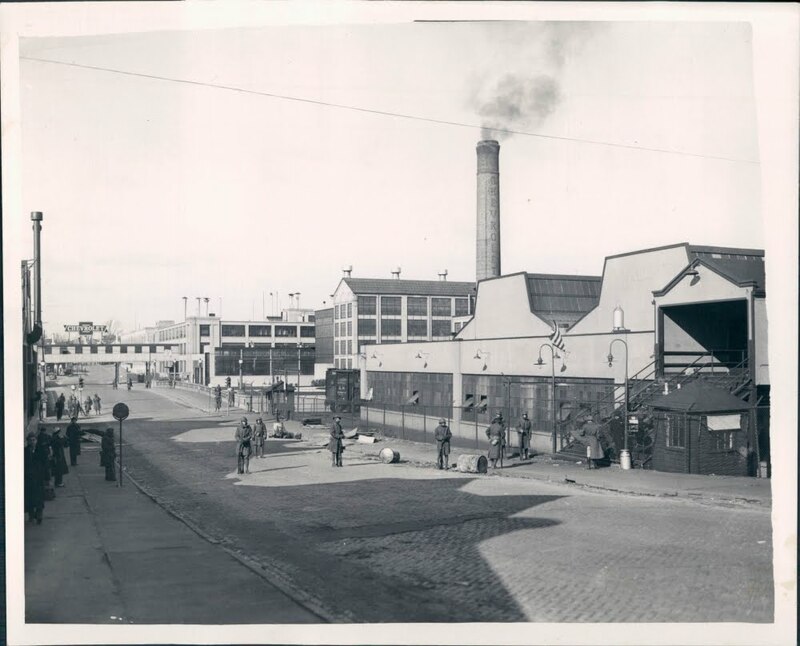 By 1931, the plant was building bodies for Cadil-lac when the Fleetwood operation was relocated here and Plant 18 was named the Fleetwood Plant. 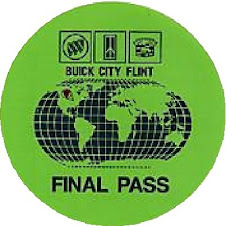 The Fleetwood Plant was closed in 1984 and in 1993 was demolished. 6. Fisher Body Corp. Plant No. 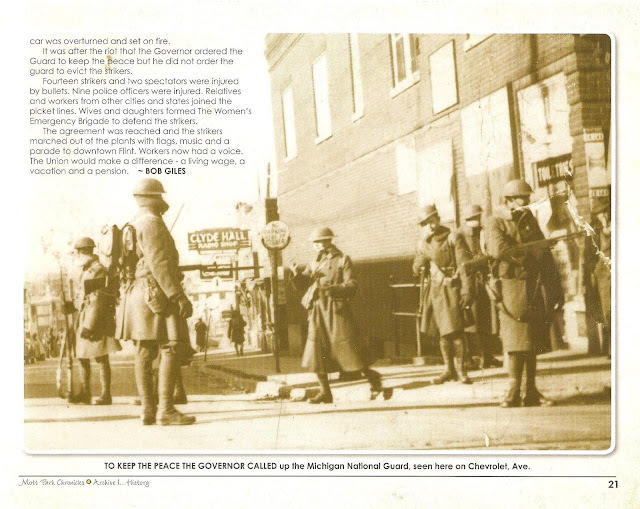 21, corner of Hastings and Piquette Ave, just east of Woodward Blvd., Detroit, Michigan. 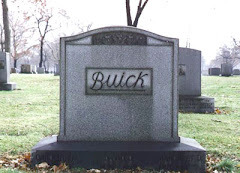 This plant was design by Albert Kahn in 1919 and used up to 1925 to produced bodies for Buick and Cadillac. 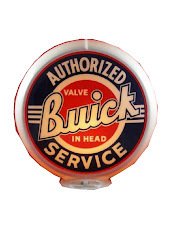 After Buick bodies operations moved to Flint in 1926, it continued to produce Cadillac bodies until be-coming an engineering facility between 1930 and 1956. 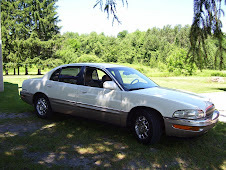 The Cadillac limousine bodies were then built there until at least until 1974. 7. Fisher Body Ohio Company, Coit Road, Cleveland, Ohio. 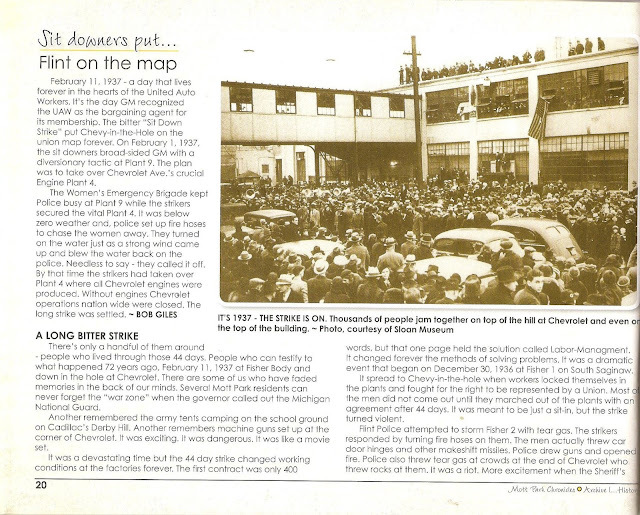 Incorporated in 1920 for $10 million to build 5 story $350,000 Fisher Body Plant with 1,500,000 sq ft opened in 1921 as the largest body plant in the world to supplied the Chandler bodies. It built the first Chevrolet Sedan body the night before Thanksgiving, 1921. 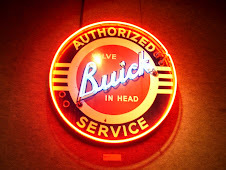 Over the years the Cleveland plant was used to build the low pro-duction bodies like the 1928 Chevrolet Convertible [blank plant code] the 55-57 Nomad, and the Cadillac Eldorado's. 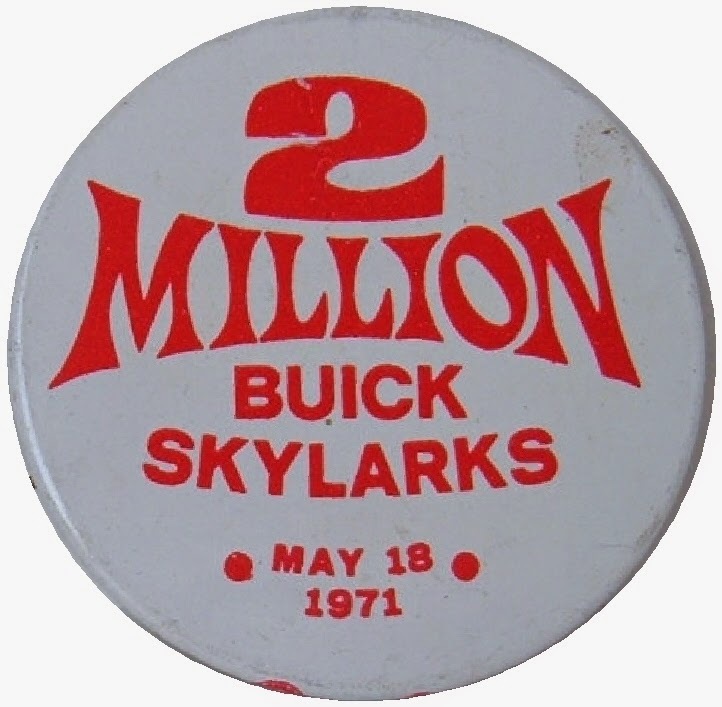 It was a metal fabrication plant when closed in August 1983. 8. Fisher Body Corporation of Canada, Plant #3, St. Luke & Edna Street, Walkerville, Ontario. 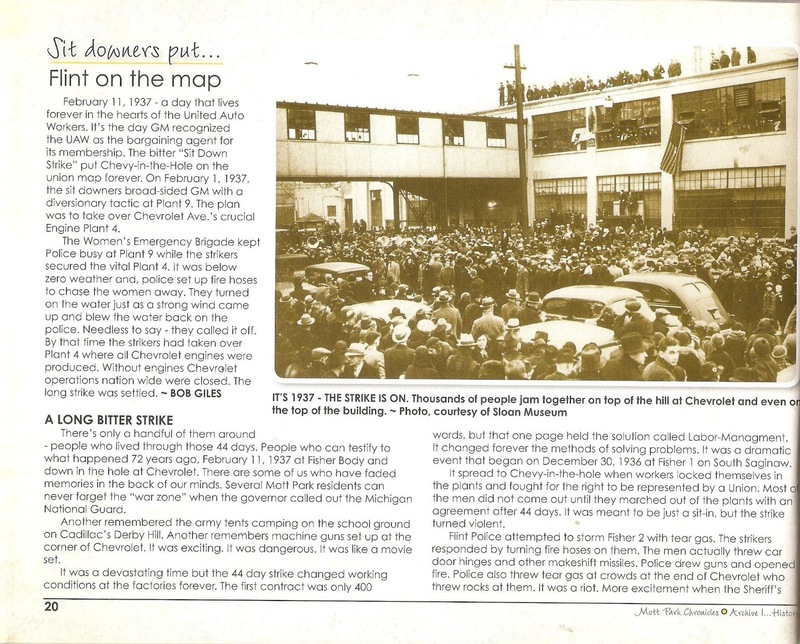 Purchased the Chalmer's assembly plant, that was opened in 1916, on the west side of Plant #1 in early 1922 to build closed bodies for the non Ford market. Plant closed when lost the last of the Ford closed body business ended in mid 1924. GMT Dept Plant #3 from 1931 to 1937 that assembled HD Chevrolet, Maple Leaf, and GMC Trucks. 9. Fisher Body Corp of St Louis, Union & Natural Bridge Blvd, St Louis, Missouri, open 1922 to build Chevrolet & Buick closed bodies. 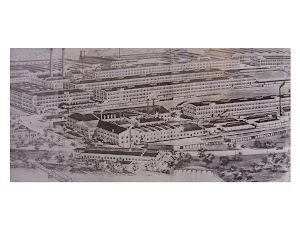 Plant changed to GMAD in 1971 and was merged into the GMAD Assembly Plant. Converted to a GM Truck Plant and closed in 1992? Plant sold to Clark Properties who is developing into the Union Seventy Center. 10. Fisher Body Corp, No. 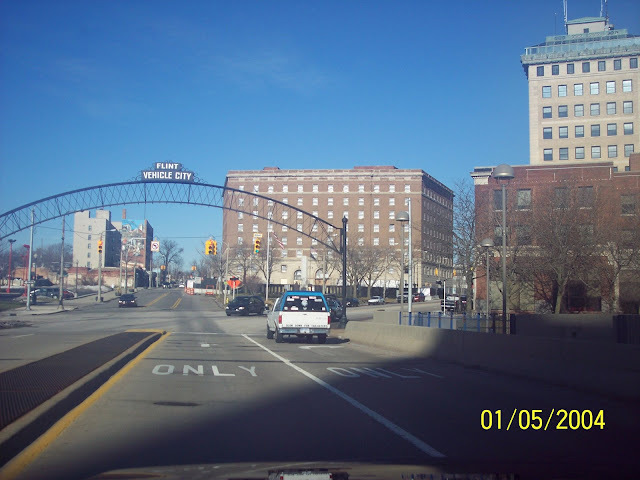 1, Pontiac, Michigan. GM purchased the O.J, Beaudette Co. in 1922 to build Fisher Bodies for Oakland. 11. Fisher Body Corp. of St Louis, Janesville, Wisconsin, built adjacent to Chevrolet assembly plant in 1923. Plant Code #J. 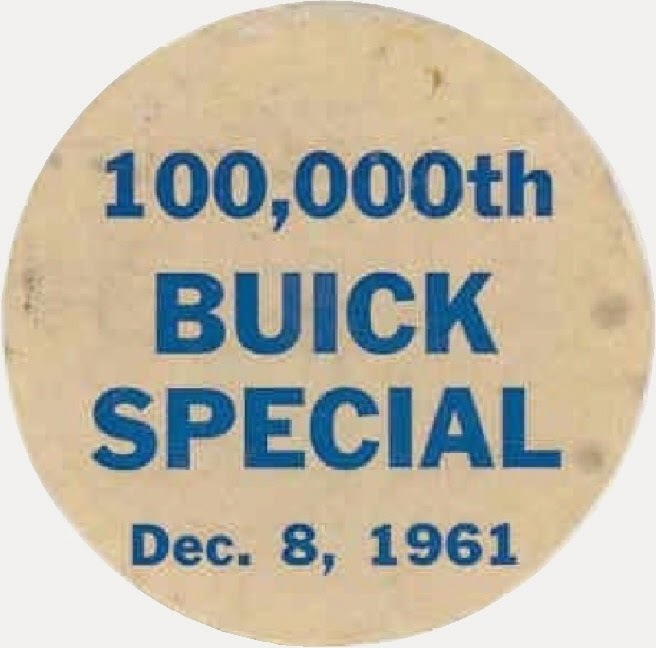 Changed to GMAD November 4, 1968, and was merged under the GMAD Assembly Plant. In ? converted to a GM Truck Plant. 13. Fisher Body Corp, Norwood, Ohio, Built adjacent to Chevrolet assembly plant in 1923. Plant Code #N, later #NOR. It changed to GMAD 1971 and was merged into the GMAD Assembly Plant. 14. Fisher Body Corp. No. 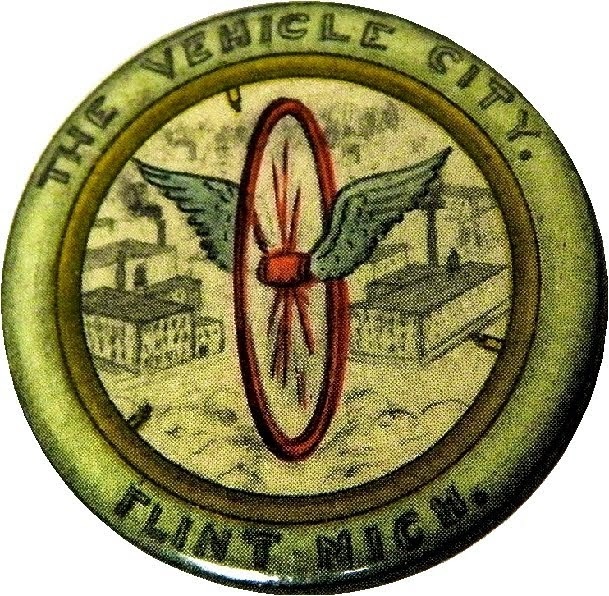 2, Flint, Michigan, Chevrolet Ave. 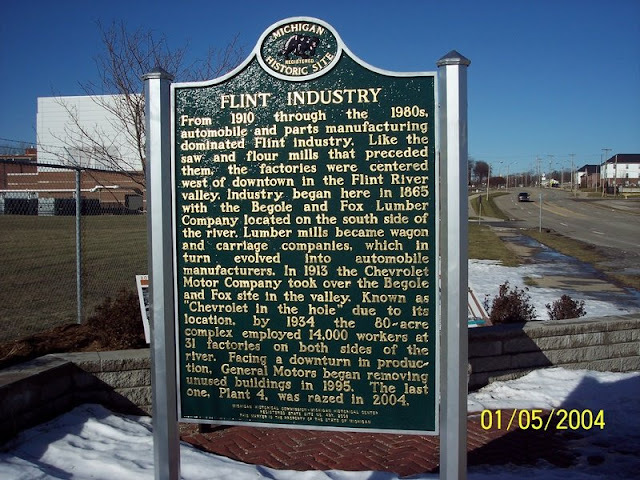 Started 1923 car production stopped 1942, Chevrolet Flint Manufacturing Plant 2-A. Closed? 15. 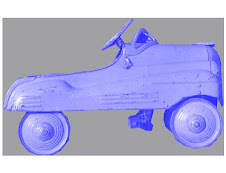 Fisher Body Corp of St Louis, Oakland, 69th and Foothill Blvd, Oakland, California, started paint and trim operations in 1923, with full Chevrolet body assembly in 1924. Plant Code #O, closed at end of 1963 models. Last car was a Chevy II SS #3203600. The Oakland plant was replaced by the BOP Fremont Assembly Plant that built first 1964 car in June 1963. 16. Fisher Body Corp, Building 26, Old's. Ave. & Division St, Lansing, Michigan. 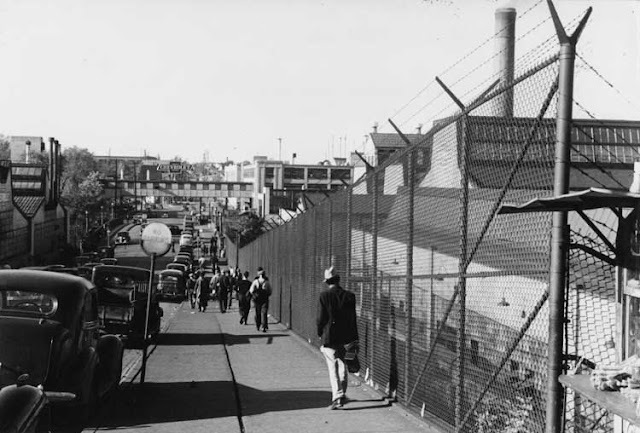 Started assembling closed bodies in late 1923 for the 1924 models in building 26 and over the next few years expanded its facilities west up to Logan St. to the west. 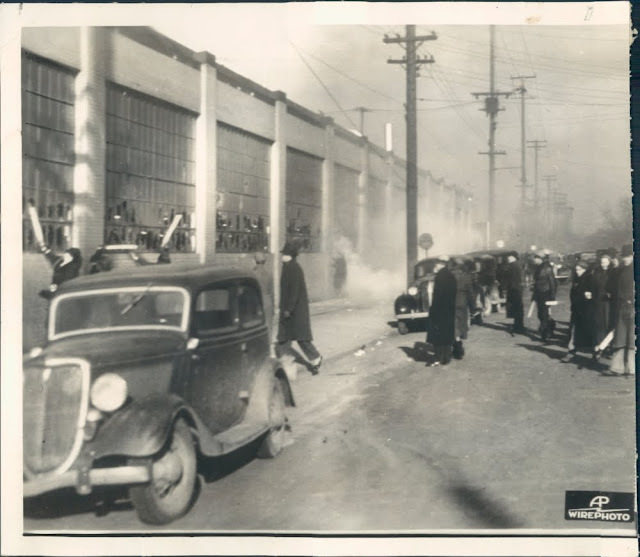 After Fisher Body moved out to the Verlinden Ave plant in 1935, Olds used these facilities. 17. Fisher Body Corp, Tarrytown Plant, opened in 1925, sharing a 3 story building with Chevrolet. 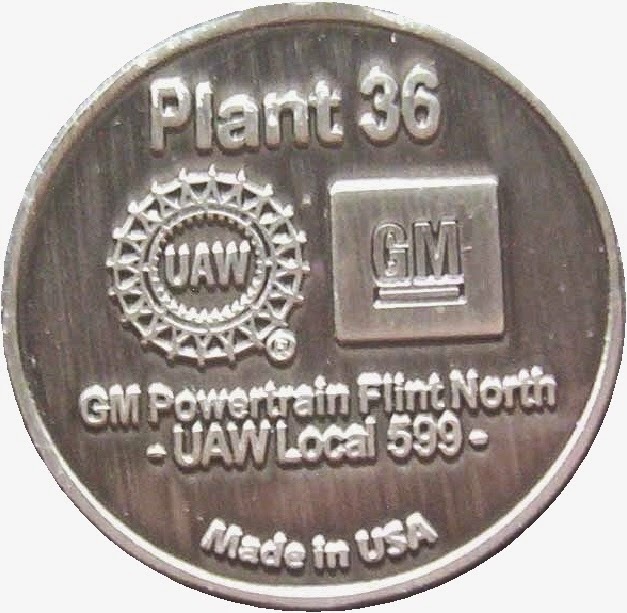 Plant Code #T. Changed to GMAD in December 1968 and was merged into the GMAD Assembly Plant. [One of 22 GMAD assembly plants in the US]. Last truck built April ? ; last car February 3, 1989; last APV Van June 28, 1996. Plant was demolished for redevelopment industrial park. 18. Fleetwood Metal Body Company, Fleetwood, Pa. Company was started in 1909, with the Fisher Body Corp. purchasing the company in 1925. Fisher Body mostly closed down this Pa. plant in 1931 and moved the rest of its operations to Detroit to the Fisher Body Plant 18. 19. Fisher Body Corp. No. 1, Flint, 1926 S. Saginaw St. Mich. 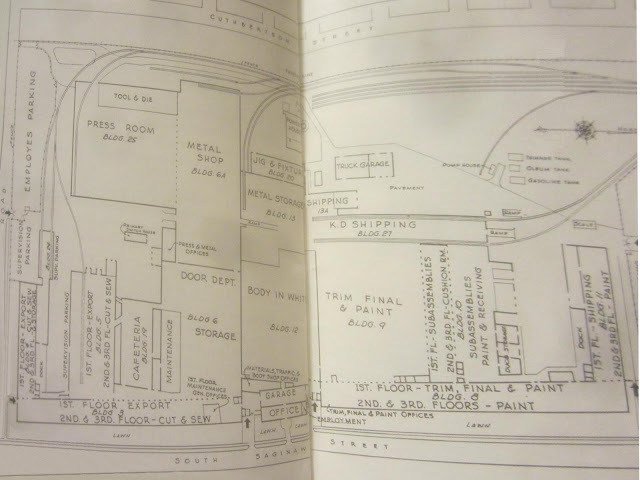 This ex-Durant Motors plant purchased for $4 million in 1926. 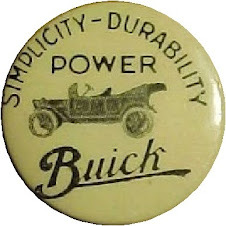 Built Buick bodies starting in November 1926, and up to when plant closed in 1987. 20. Fisher Body Corp. Atlanta, Lakewood, Georgia, Open April 1928, Chevrolet Plant Code #A First GM plant to stage a sit down strike on November 19, 1936. 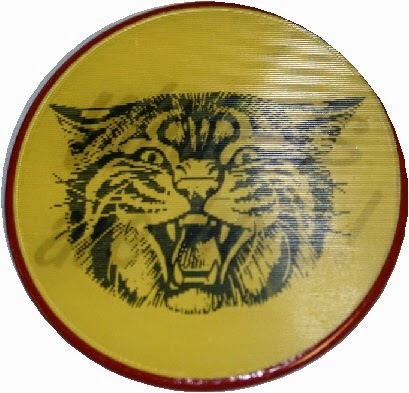 Changed to GMAD in December 1968, and was merged into the GMAD Assembly Plant. 21. Fisher Body Corp. Kansas City, Leeds, Missouri. Opened January 1929, attached to Chevrolet Assembly Plant, Plant Code #K, Changed to GMAD in 1968 and was merged under the GMAD Leeds Assembly Plant. 22. 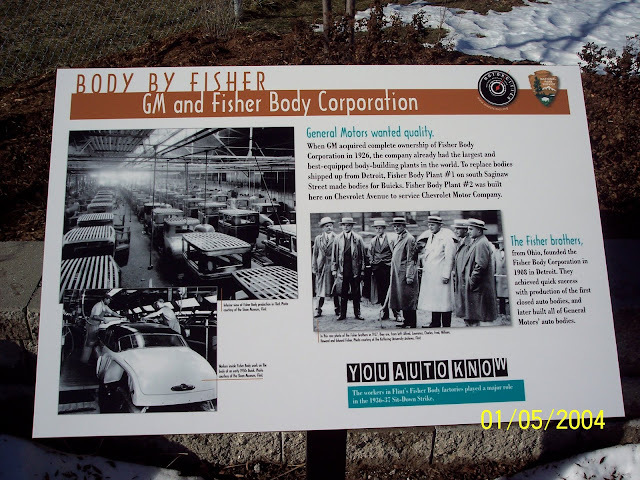 Fisher Body Corp., Baltimore, Maryland, Opened adjacent to Chevrolet assembly plant in 1935. Plant Code #B. Changed to GMAD 1968 and was merged into the GMAD Assembly Plant. 23. Fisher Body Division Pontiac Assembly Plant In 1935, this Fisher Body Plant just east of Baldwin Road was completed. An overpass was built to connect the body plant to the Pontiac assembly plant. Plant was closed in 1988 with end of the Fiero production. 24. Fisher Body Corp, 401 Verlinden Ave, Lansing, Michigan. 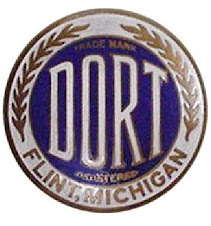 Plant was built in 1921 by Durant Motor Car Co. to assembly the Durant car. GM purchased plant in 1935 to build Oldsmobile bodies. 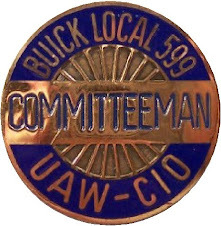 Plant Code #L. Name changed to B-O-C, 1984, Lansing Assembly Division LAD/ SCG, 1992, then 1996 Small Car Group-Lansing Operations. NOA-North America. Today builds the Grand Am bodies. 25. 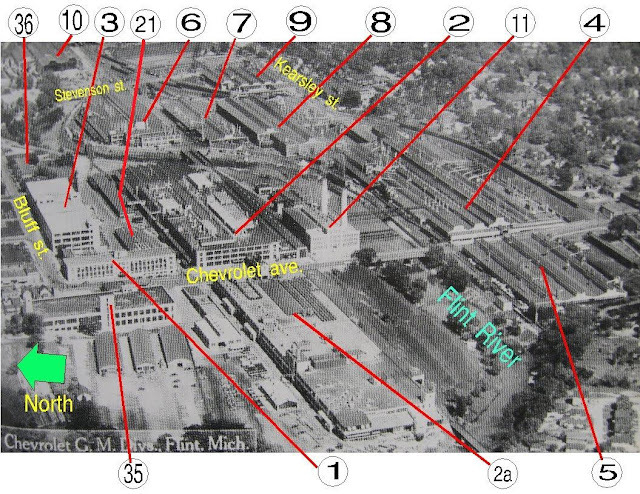 Fisher Body Division, Southgate Plant, started 1936 adjacent BOP assembly plant. Changed to GMAD 1965 and merged into the assembly plant. 26. Fisher Body Division, Linden Plant, started 1937 adjacent BOP assembly plant. Changed to GMAD 1965 and merged into the assembly plant. 27. 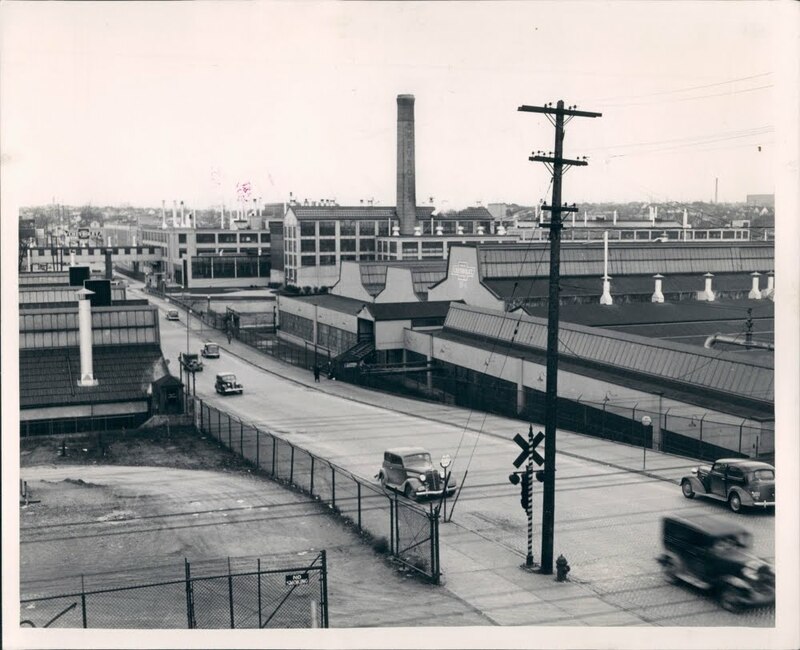 Fisher Body Division, Doraville Plant, started 1945 adjacent BOP assembly plant. Changed to GMAD 1965 and merged into the assembly plant. 28. Fisher Body Division, Kansas City Plant, Fairfax, Kansas. Started 1946 adjacent BOP assembly plant. Changed to GMAD 1965 and merged into the assembly plant. 29. Fisher Body Plant Flint No. 2, Van Slyke Road, Flint, Michigan, open in July 1947 adjacent to the Chevrolet assembly plant. 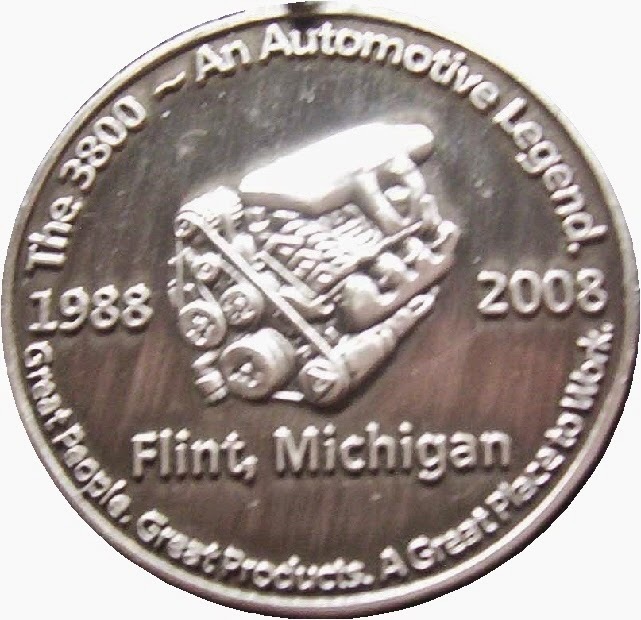 Plant Code #F, last car built was a 1970 Monte Carlo, then converted into the Flint Truck Assembly Plant in 1970. 30. Fisher Body Division Plant, Los Angeles, Opened 1947 with Plant Code #L, attached to Chevrolet Plant. Changed to GMAD in 1968 and was merged into the Assembly Plant. 31. 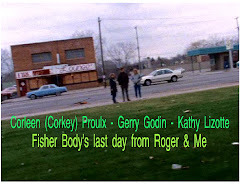 Fisher Body Division, Framingham, Mass, opened 1949 adjacent to BOP and later Chevrolet assembly plant, Plant Code #BF, G, Changed to GMAD 1965 and was merged into the assembly plant. 32. Fisher Body Division, Wilmington Plant, started 1949 adjacent BOP assembly plant. Changed to GMAD 1965 and merged into the assembly plant. 33. Fisher Body Division, Arlington Plant, started 1954 adjacent BOP assembly plant. Changed to GMAD 1965 and merged into the assembly plant. 34. Fisher Body Division Plant, Ypsilanti, Michigan. Opened 1959? Next to the Chevrolet assembly plant. Changed to GMAD 1971 and was merged into the Assembly Plant. 35. Fisher Body Division, Fremont Plant, started 1963 adjacent assembly plant. Changed to GMAD 1965 and merged into the assembly plant. 36. Fisher Body Division Plant, Lordstown, Ohio Opened April 1966 attached to Chevrolet plant Changed to GMAD in 1971 and was merged into Assembly Plant. Showing the men inside Fisher #1 on south Saginaw st. in Flint. 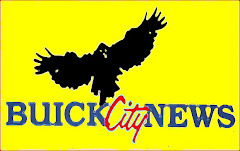 Also the National Guard that were called in by Governor Murphy to keep the peace. Here are the factory designations of "Chevy In The Hole". I myself worked for a time in #4, 5, 6 & 9. If you look close at factory #2-a those are cars parked side by side on the roof. 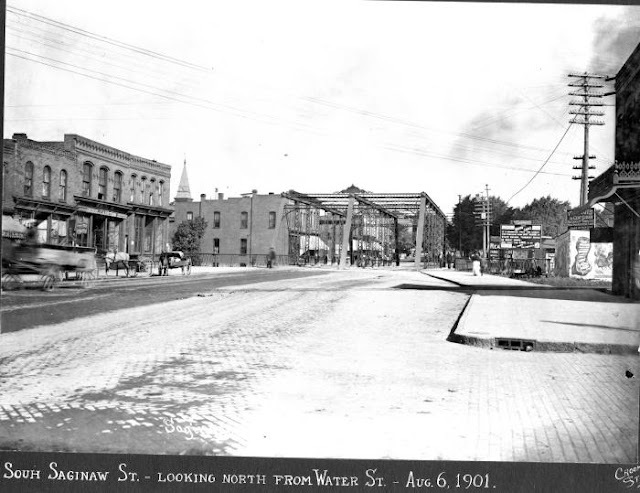 This view was taken from the same location as the photo below only looking north up Chevrolet which was originally Wilcox st. It was still called Wilcox into at least 1924. I'm not yet sure when it changed to Chevrolet. That's factory #4 on the right. 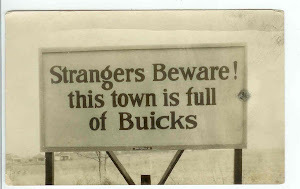 The Chevrolet sign on the bridge in the distance is now in Fenton, Michigan on the outside of the Owen rd. G.M. dealer's showroom. 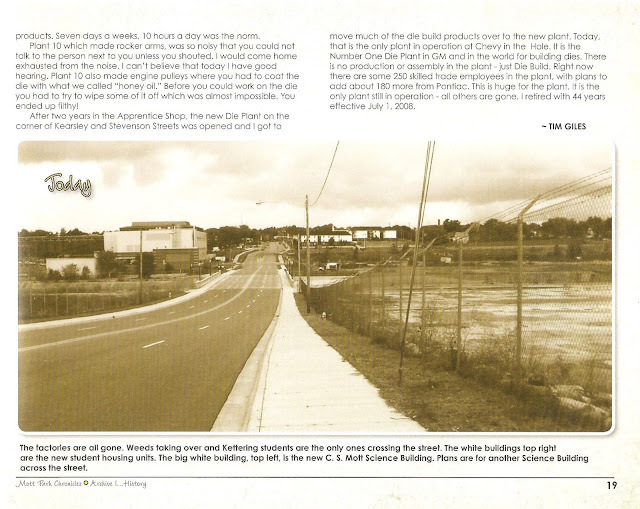 The photo above (from 2004) is facing east from Chevrolet and Glenwood ave./Kearsley st. was were it all began for Chevrolet and Buick in Flint. Fisher #2a at Chevrolet. View is north east. 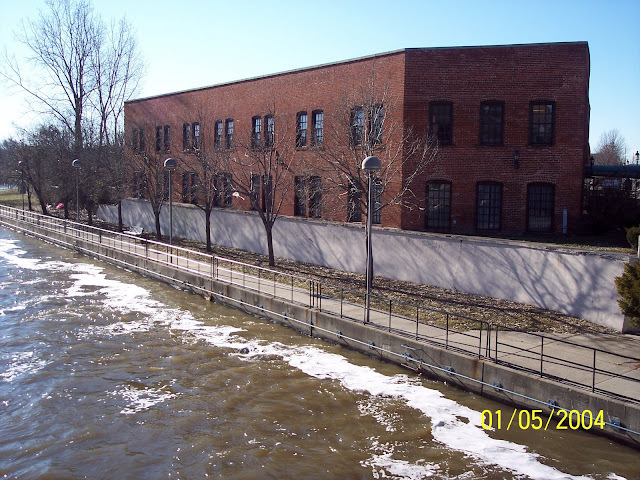 This was the first Fisher body plant built in Flint even though it is called #2a. It was built between 1922 and 23. Machines were first installed in January of 1923 and production of Chevrolet bodies was 200 units per day by the end of that first year. My grandparents never talked much about these times "I wish they had". 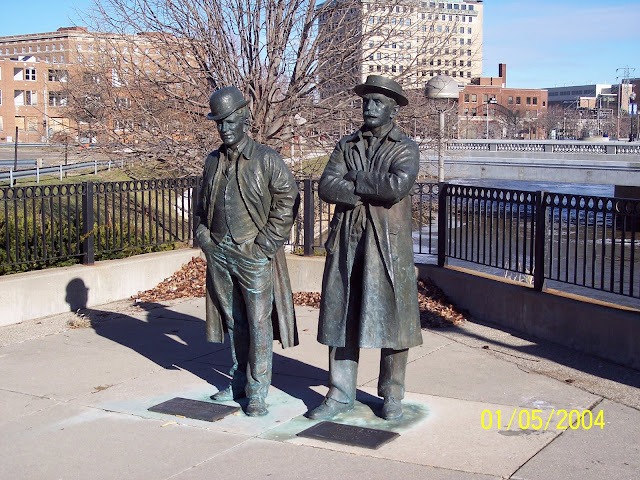 Facing north with G.M.I. 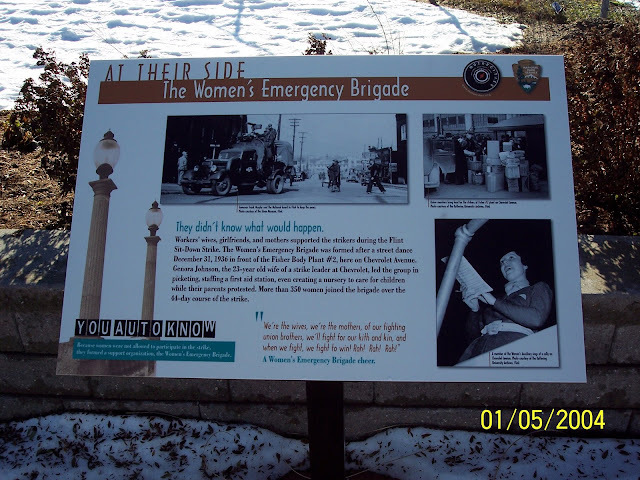 (now Kettering) behind the marker. This is the location of the marker below. 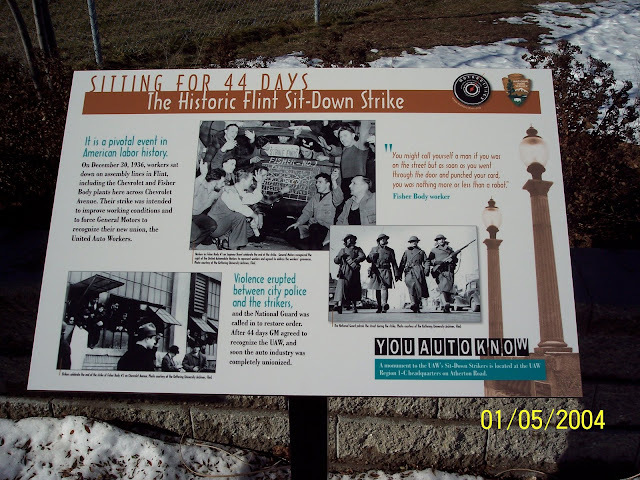 My Grandfather Henry Royer worked here during the sitdown. 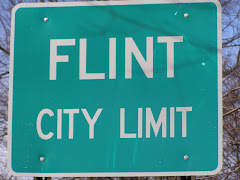 Memories of what was once Flint. 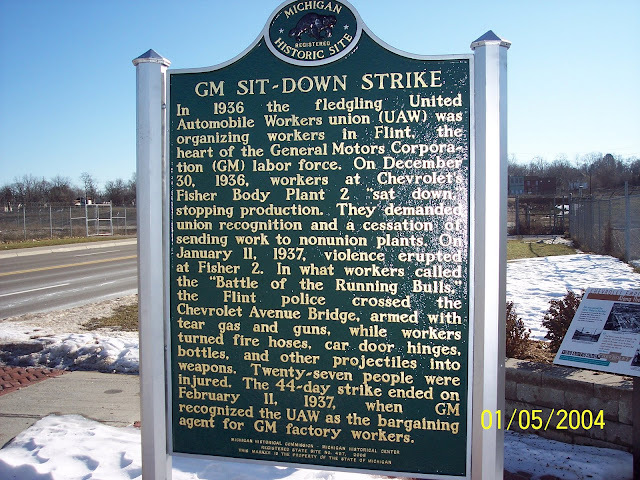 Flint Wagon Works after becoming a part of Chevrolet. Same view as below only 103 years later. Same view as below only 100 years later. 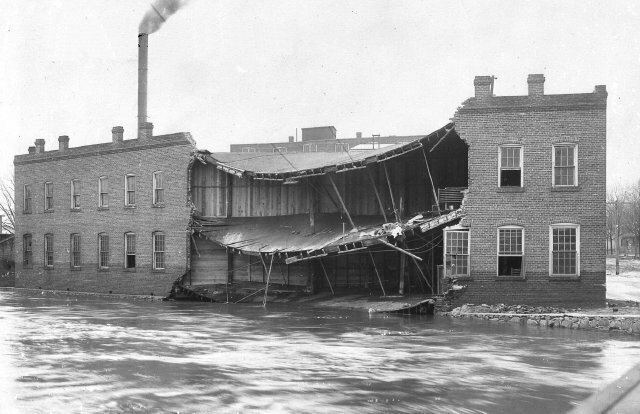 Durant Dort factory #1 on Water st. Flint Michigan during 1904 flood. Viewer is facing west. Notice the high water mark. Photo taken from the old Water st. iron truss bridge. 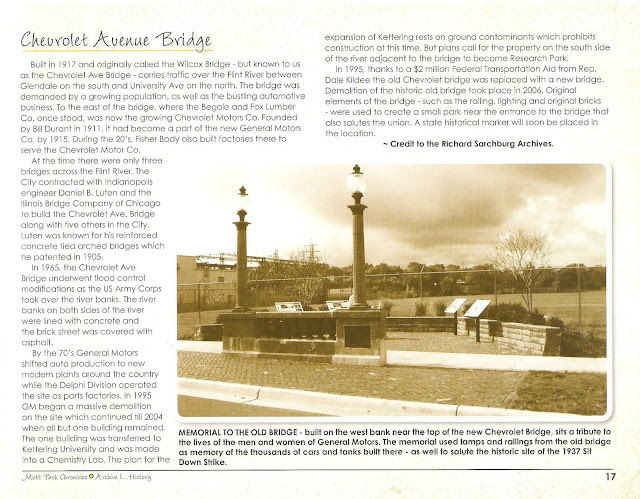 When I was young we always crossed that bridge on our way to Kresge's for a fountain soda. The bridge of coarse was closed to vehicles at that time in the 60's. The small chimneys located along many of the early factories roof-lines indicated the location of the blacksmiths areas. The early Flint Wagon Works also had these in early years. 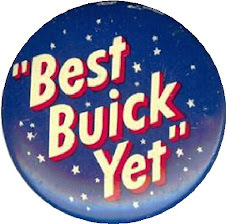 Buick Test Track During World War II.